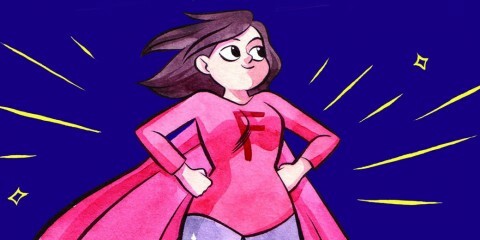 Growing up is difficult, a minefield of figuring out who you are and your place in the world. Overlay robbery and crime to that paradigm and you have the potential for a cacophony of disaster and existential crises. 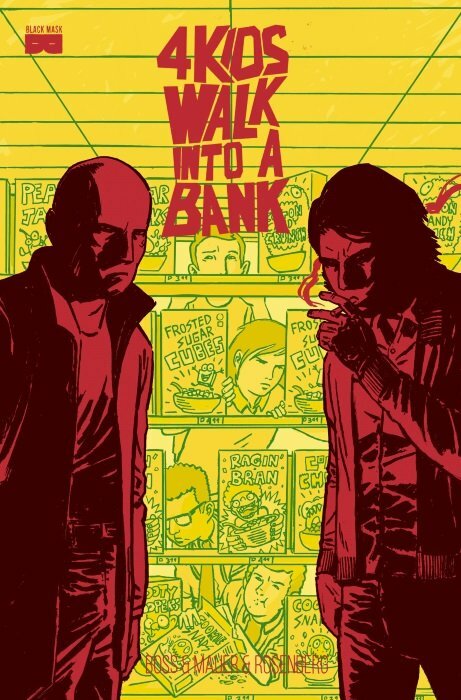 Writer Matt Rosenberg takes these two elements and creates a pitch perfect story of innocence lost–or never really possessed–in his and artist Tyler Boss’ graphic novel 4 Kids Walk Into A Bank from Black Mask Studios. 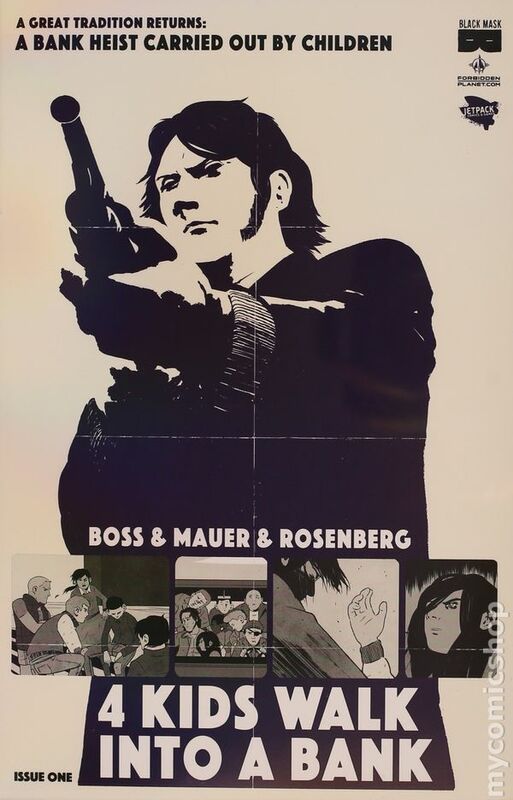 In 4 Kids, Rosenberg and Boss craft a timeless yarn involving kids who are navigating a swirl of emotions while attempting to tackle a bank heist. 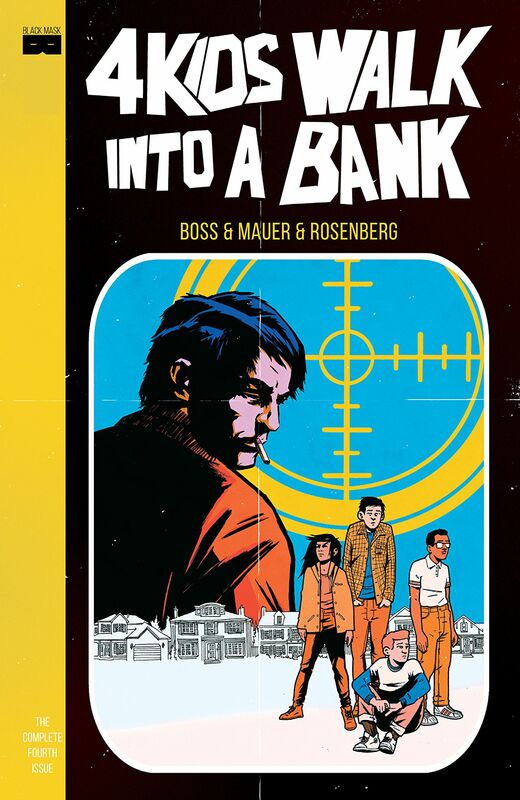 Mr. Rosenberg spoke with me recently about the conceit of 4 Kids Walk Into A Bank, the evolution of the story and its protagonists, and how the ending surprised him. 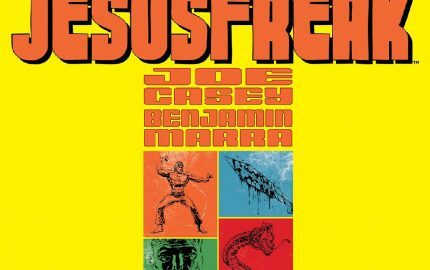 FreakSugar: For folks considering picking up the graphic novel, what’s the conceit of 4 Kids Walk Into A Bank? 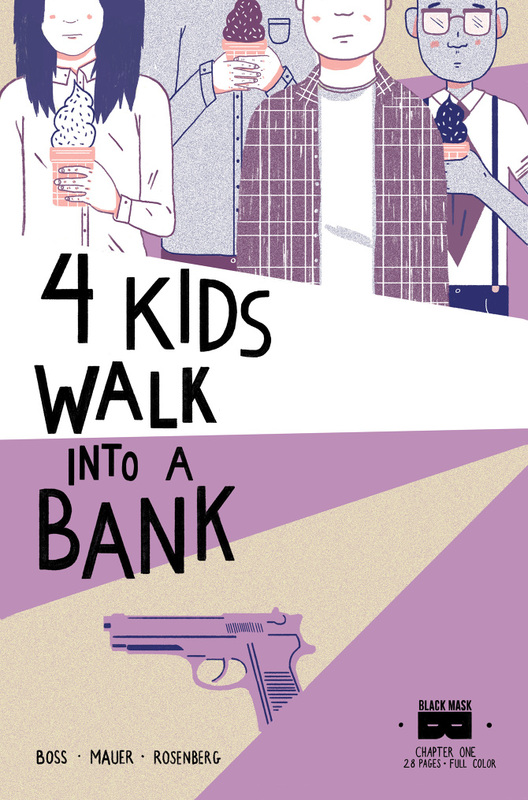 Matthew Rosenberg: 4 Kids Walk Into A Bank is the story of 4 kids who decide to rob a bank. 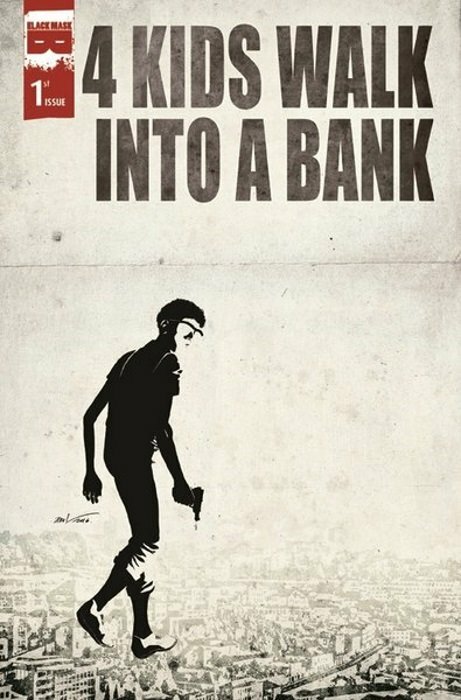 Depending on who you ask it’s either a real dark comedy or a pretty funny crime story, but in some ways that’s just set dressing. It’s a story about growing up and the ways family and friends push and pull us in different directions. 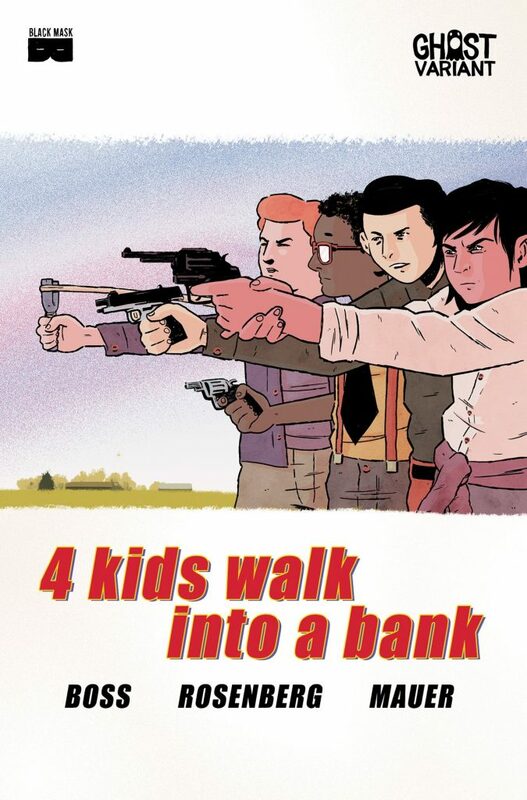 And, ya know, child bank robbers. It is definitely about that too. 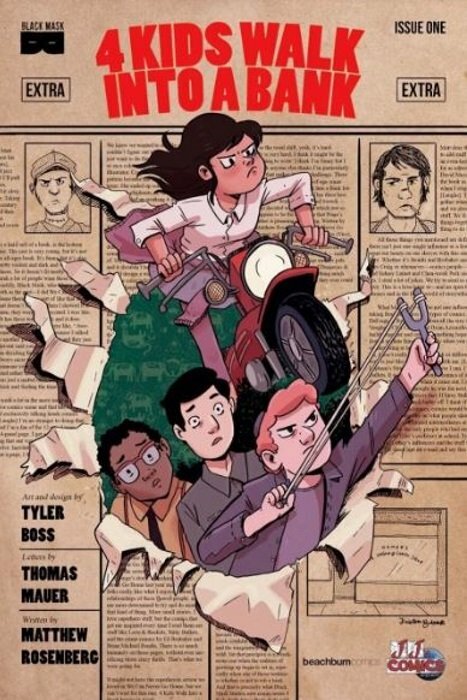 FS: 4 Kids is an amalgam of coming-of-age tale and crime story. How long was this story gestating before it became what we see it as now? MR: The idea started a few years ago. Tyler Boss and I used to spitball ideas around about books we’d like to make together. Once I said ‘I’d love to do a heist story about kids’ and Tyler’s face just lit up. I’m not sure why, but he really liked the idea. I don’t know exactly where it came from, it just sounded funny to me. So we spent a long time developing it, maybe a year. It went through a few different iterations before we settled on exactly what we wanted. And then we spent almost a year taking it to publishers while we worked on it and refined it. So… a pretty long time. FS: One of the many, many things that I adore about 4 Kids is that it feels very much like a period piece, but also has a timelessness about it as well. Was that something you were striving for when you were conceiving of the tale? MR: It wasn’t part of the original idea, but it became a big thing for us early on. We were very conscious of not putting in anything that would pinpoint an era or time for the book. Since it is a coming-of-age story we wanted it to have elements from a lot of different eras to remind people of their youth. We also incorporated a lot of things from our own childhoods. It’s a sort of mishmash of time in order to feel both timeless and yet somehow specific if that makes sense? FS: Your dialogue is whip-smart and has a rhythm and an authenticity that I love. Every writer has their own way to make their characters’ voices sound right to themselves and to the readers. Do you have any method or exercises you do to get in that rhythm or is it a matter of editing and re-editing until it feels right to you? MR: I think a big thing for me, and maybe every writer does this, is hearing the voices in my head. I look at the characters and visualize them saying the lines. 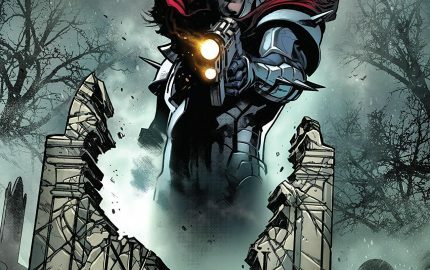 In comics there is a pressure to be brief, concise, and to be really practical in using dialogue to convey information that the art can’t. 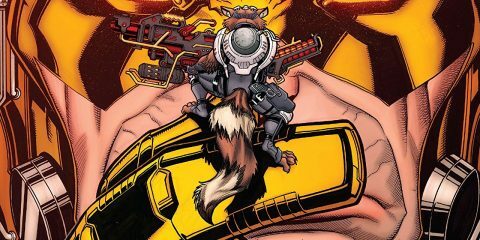 While all of that matters, I have a couple of advantages on a book like this. 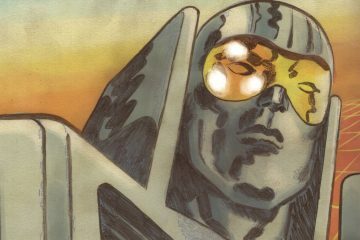 Tyler is a great artist at figuring out how best to use the real estate of a page to work with what I give him, and Black Mask as a publisher are partners who trust that if we ask for an extra page or two it’s because we need it. That combination allows me to have a little more room to make the dialogue feel the way I want it to. It sometimes takes an extra panel or two, and that ends up adding a page or two, but it feels crucial to me in getting the voices of the kids right and making sure we have the space for the jokes to land. FS: Following up on that, I worked for an educational system for 12 years and I have heard many of the kids in the book in the hallways of a middle school or a high school. I remember some of the characters in 4 Kids and probably was one of them, too. Did you draw on your own past experiences at all in crafting the story? 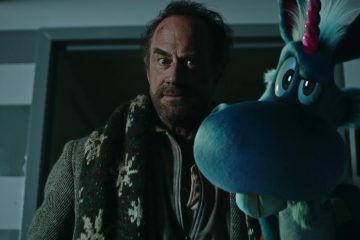 MR: I said once that growing up I was probably Berger, Tyler was probably Stretch, Walter was the kid our parents wanted us to be, and Paige was the kid we wished we were. With that in mind, yeah. I think most art is drawing from personal experience, or at least I hope it is. But this book in particular is pulling from a lot of very personal stuff. I think a lot of that stuff is what people are reacting too at times. The jokes, who the kids are, the situations they find themselves in, it’s all taken from life and then filtered and messed with to make it so that no one can sue me. And that’s what art is. FS: Not a question, but a statement: Throughout the book, I kept trying to peg down who I was of the group of kids when I was young, and my answer kept shifting from Paige to Walter to Berger to Stretch, ping-ponging back and forth. I think you captured the essence of adolescence—the essence of being an adult sometimes, for that matter—in that our identities are sometimes fluid as we are trying to find ourselves. MR: Yeah, I hear that a lot actually, people trying to figure out who they relate the most to. 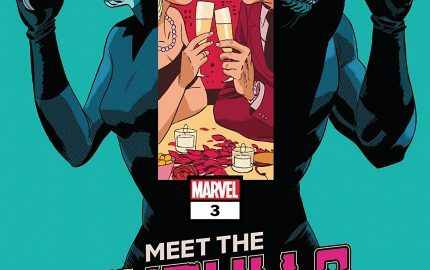 I don’t think it was as fluid for me when I wrote it, but we definitely wanted to keep the characters relatable even though who and what they represent changes. So someone who thinks they are a ‘Berger’ when things are going well might not feel like a ‘Berger’ when they are going… less well. And I think that’s a big part of it. These relationships are supposed to grow and change over the 5 issues and our understanding of who the cast is should change with that. 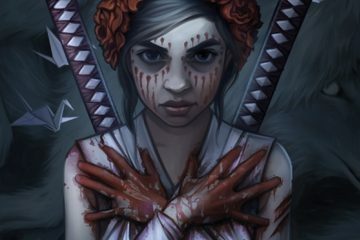 FS: The story is so unique, but it’s clear you have an affinity for stories involving kids on adventures/threshold-crossing, as well as crime yarns. 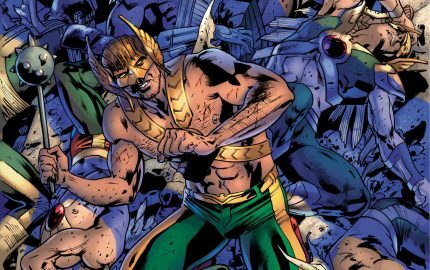 Are there any particular movies or tales that crept into 4 Kids’ DNA along the way or impacted how you approached writing the comic? MR: I find a lot of people who make things like to distance themselves from their influences. Since we were telling a story about stealing stuff anyway, early on I decided to really lean into it. There is a ton of influences we’re pretty proud of throughout the whole book. I think the biggest ones for me are stuff like the films of Quentin Tarantino. Wes Anderson, Whit Stillman. Park Chan-Wook was a big influence although I don’t think anyone sees that. The heist and caper movies I loved as a kid- Taking of the Pelham 123, Dog Day Afternoon, The Great Muppet Caper. And a ton of comics as well- Stray Bullets, Criminal, Jinx, Powers, Hawkeye, stuff by Chris Ware. We kind of filled the book full of stuff we love. 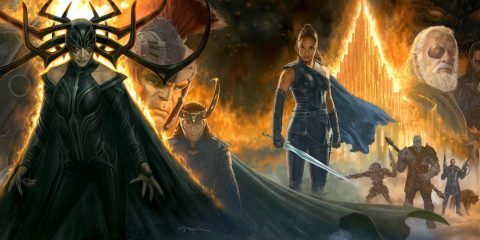 FS: Tyler Boss’ art is gorgeous and lived-in, with enough of an eccentricity that matches the characters and their world. What was your back-and-forth like about how you felt the book should look like? MR: I’ve known Tyler for a while and I trust him implicitly. For the most part I gave him the first script and told him how I envisioned everything and then he did what he does with that. There is some stuff that is very me on the page, but much more of it is Tyler. It didn’t need a lot of back and forth because he knows exactly what he is doing and he has as good if not a better sense of this world than I do. So I just get out of his way. 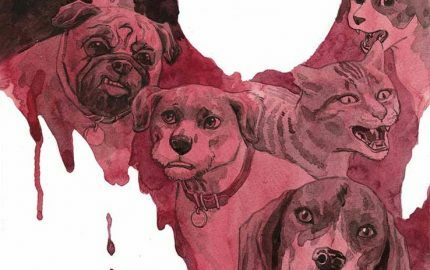 FS: Without giving away the ending, the payoff is fulfilling and gut-wrenching. 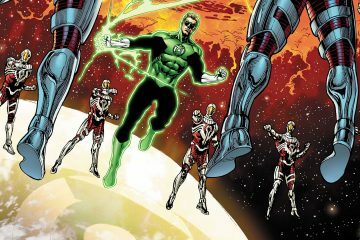 Where did you want the kids to end up in terms of maturity and growth when you started the miniseries? Did they take you places you didn’t intend or expect? MR: Thank you. I’ve known the ending of the book since I wrote page 1. It’s always been built into the story that that is where we are going with it. I think in a lot of ways I don’t really know what the book is if it went somewhere else. It feels so alien to think about that. Obviously things shifted along the way, Paige’s relationship with her dad was a big thing to evolve, but we always knew what the finish line was. But still I feel like in some ways the end surprised me. And I guess that is how I know it was what we should have done. 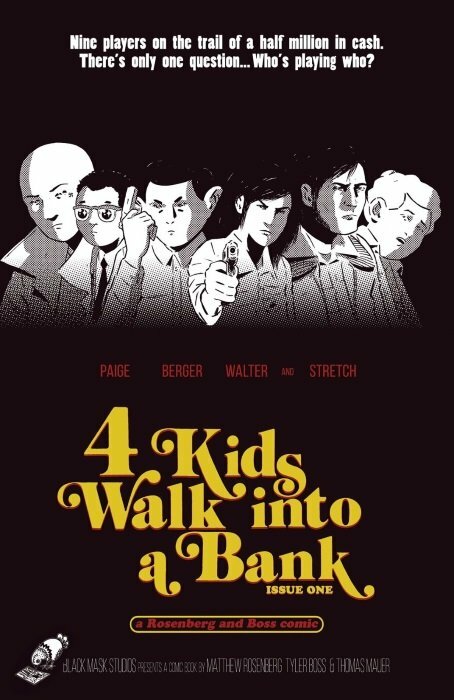 4 Kids Walk Into A Bank, written by Matt Rosenberg with Tyler Boss on art, is on sale now from Black Mask Studios. When a group of bumbling criminals show up in her father’s life looking to pull one last job, young Paige has two choices – let her father get caught up in their criminal hijinks or enlist her three best friends to do the job first. Paige picks the bad one.